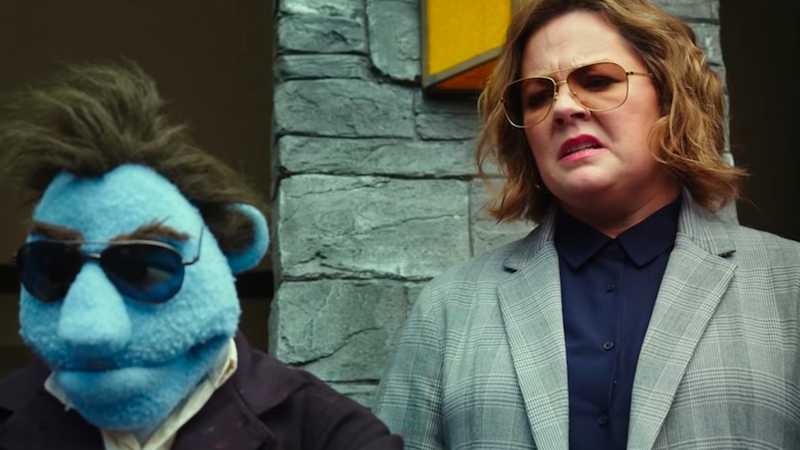 The Happytime Murders was directed by puppeteer and Jim Henson Company head Brian Henson. The script was written by Todd Berger, from a story by Berger & Dee Austin Robertson. Joel McHale, Maya Rudolph and Elizabeth Banks also star. The movie opens in theaters on August 17th.